Safaraz Ali - Author of Easy4Life: UK Business, Education and the Economy on the brain! 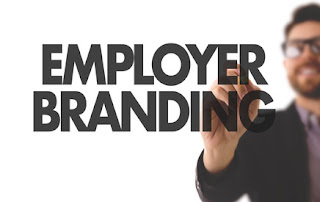 : Employee Personal Brand vs Business Brand: Can They Work Hand in Hand? Employee Personal Brand vs Business Brand: Can They Work Hand in Hand? Most businesses are aware of the considerable benefits of having employees with strong personal brands; and this is now often encouraged. 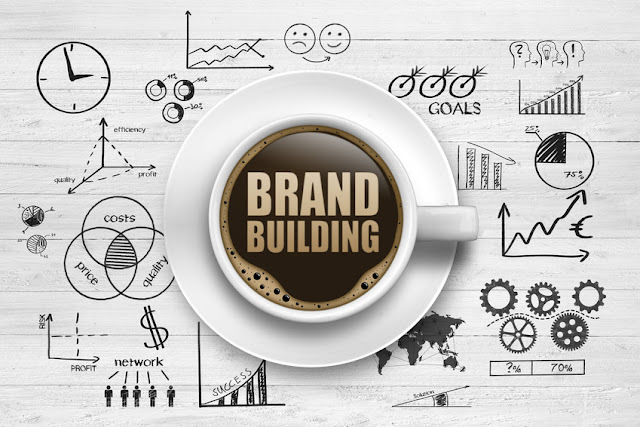 As well as the practical benefits of having a strong business brand (such as brand recognition), employing individuals with established personal brands gives organisations that certain ‘human touch’. This is vital for building trust between businesses and consumers. We are normally drawn towards people with compelling personalities, and those we can build a rapport with. For this reason, most businesses are keen to invest further in employees with a good online presence and following. They are interested in the development of their staff, and would rather work towards them becoming ‘thought leaders and influencers’ in the market place. At times, these individuals can attract the attention of other customers, new recruits and even competitors, because they are successfully sharing knowledge and expertise through their own platforms. The aim for business owners/ the executive board in this case, is to harness the power of these unique brands, and turn them into advocates of their respective companies. 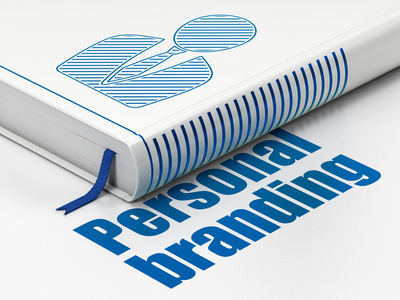 •	The individual’s brand could overshadow the business brand. The employee may be perceived as a ‘rock star’, whilst the business remains in the shadow and is eventually forgotten. •	Employees could be abusing the resources and the platform given to them by their employer. This may be for their own personal advantage of self- promotion, rather than in the interest of the business. •	The possibility of personal-branded employees being head-hunted by competitors. The employee may also feel that they have outgrown the role and the business, and decide to move on. Any form of external attention sought can create internal pressure and is likely to create conflict between the employee and the business. It may be a matter of ‘asserting dominance’, for example, the employer might be trying to weaken the presence of the personal brand, or wanting to control how the employees present themselves online. This could result in the employee feeling resentful towards the business and in turn, bad mouthing the employer to key stakeholders and other associates. This is usually a far worse outcome than the risks initially predicted by the employer. So, how can business owners negotiate this situation and still harvest the benefits of an individual’s personal brand? The simple truth is that business owners are better off encouraging a persona brand, as opposed to actively suppressing it. In a world where our social media presence can make or break a career, employees will be trying to develop their unique identities regardless. And when they have reached ‘success’, you will want them on your side. The key is to take a relaxed approach, and sometimes this is easier said than done. It all boils down to the relationship, and the stronger the bond between you and your employee, the better- for both parties. Give time, and genuine respect to your employees, and turn them into even greater brand ambassadors, who truly respect the business and would like to see it (and ultimately, themselves) succeed. As the saying goes, “a customer cannot truly love a business until its employees do”. So, it is worth valuing this relationship, meaning respecting the fact that their personal brand is important to them. Whilst being associated with this person, as their reputation grows, so will yours. What do you think? Can employee’s personal brands and company brands work together for the greater good? Feel free to leave your thoughts in the comment section below.